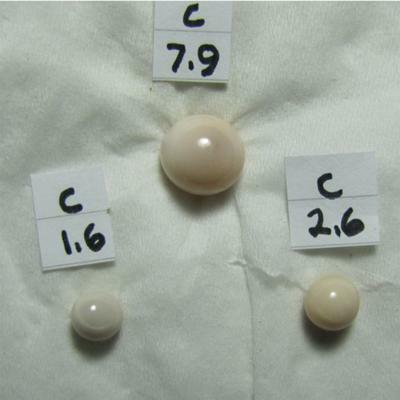 Three pearls with nice flame pattern, nice luster. 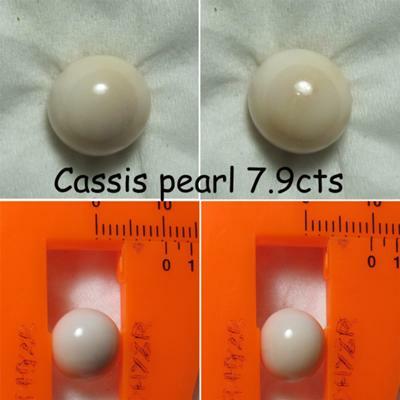 They have a ring potential. 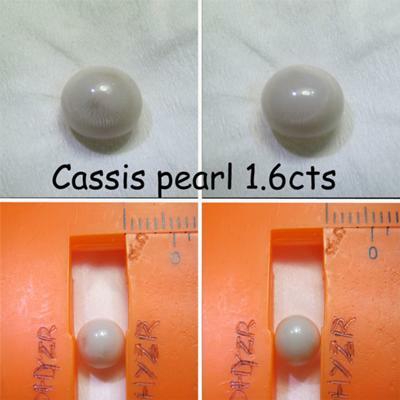 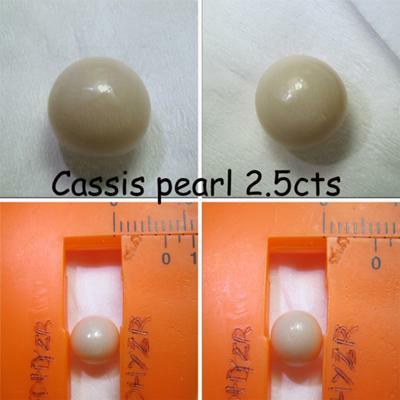 More cassis pearls for sale.